You’re faced with an option: a cash allowance or a company car. Which should you choose? In this guide, we explain the pros and cons of both getting a company car and a cash allowance. It will arm you with the knowledge you need to make the best decision possible for you. Many people don’t realise the full implications of being offered a car with their work. Insurance, repair liability and tax must all be taken into account. Company Car or Car Allowance, Which is Better? Ultimately, it’s a question of finance. Weighing up the benefits, if you’re financially able to insure, service and maintain a car, an allowance is a good way to go. It offers you the freedom of choice and gives you a cash sum, which offers flexibility. If you can’t afford or don’t want the hassle of looking after a car yourself, pick a company car and let your employer worry about it for you. Whether your need a car to do your job, or are offered one as a perk, a company car is a nice thing to have. However, if you’re driving around in a company car, you’ll need to pay Benefit In Kind (BIK) car tax. A company car allowance is a cash allowance that is added to your annual salary, which allows you to buy or lease a vehicle yourself. While you do not have to worry about company car tax rates with a company car allowance, you will still be taxed. Since the allowance is paid as part of your salary, it will be taxed at the normal income tax rate. The key benefit of an allowance over a company car is that it allows you to pick the car you want rather than whichever car is in the company fleet, and you can sell it whenever you want. 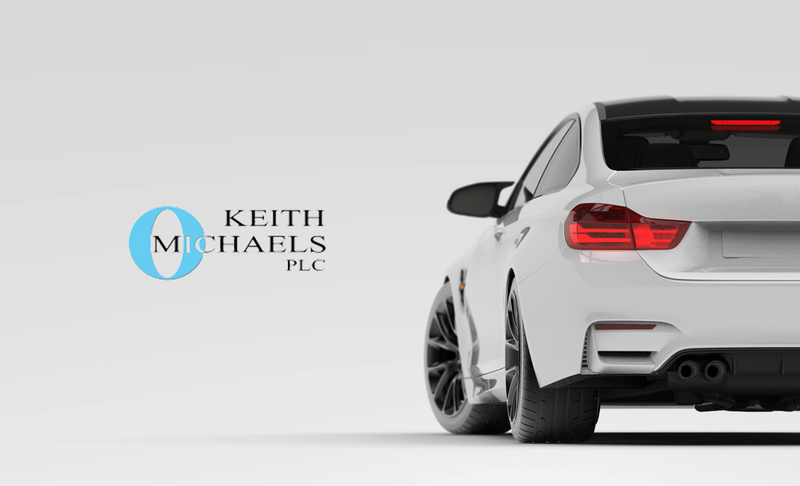 Company cars allow you to avoid the burdens of a financial responsibility, because nothing is in your name. If you have an allowance, you are responsible, financially speaking, for the vehicle. Another benefit is that company cars are also insured, serviced and repaired by your employer, so you don’t have to worry about that either. Company Car vs. Car Allowance Which is best for you? A company car, in simple terms, is a car provided by a firm for the business and private use of one of its employees. A car allowance, also known as ‘cash for cars’, is a sum of money that is paid to an employee, in addition to their salary, as a substitution to a company car. Car tax is one of the main factors that will affect your decision as to whether you should get a company car or just an allowance. Since early in the millennia, the car tax calculation was changed to rely on a vehicle’s CO2 emissions instead of a driver’s business mileage. This means that you can dramatically reduce the amount of tax you have to pay by choosing an environmentally friendly vehicle. Getting a smaller car or a smaller engine can help minimise the cost of your car tax. An electric or hybrid car will also keep your car tax to a minimum. Some even face no tax charges at all. Another benefit of these cars is that you’ll avoid having to pay congestion fees, which would come in handy if you have to travel in and out of London frequently for business. Another way you can save money is by getting a competitive insurance policy. We’d be happy to provide you with a tailored one, just click the get a quote link at the bottom of the page. Even if you have a company car, you may have to sort out your own car insurance as your employer does not legally have to arrange it. Find out more about it on our business car insurance explained page.